Microsoft have released a Windows 7 convenience rollup that contains security updates from SP1 up to April 2016. This is nice because creating a reference image with all the patches is time consuming, because there is so many patches to be installed. 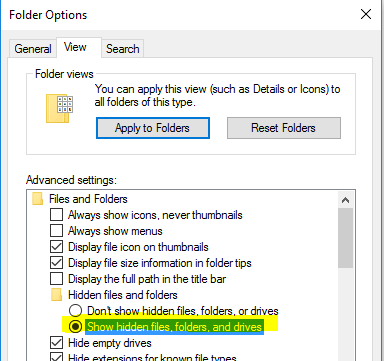 In this guide I will show you how to patch the Windows 7 Sp1 wim file. This will make the reference image creating a lot faster. 2. 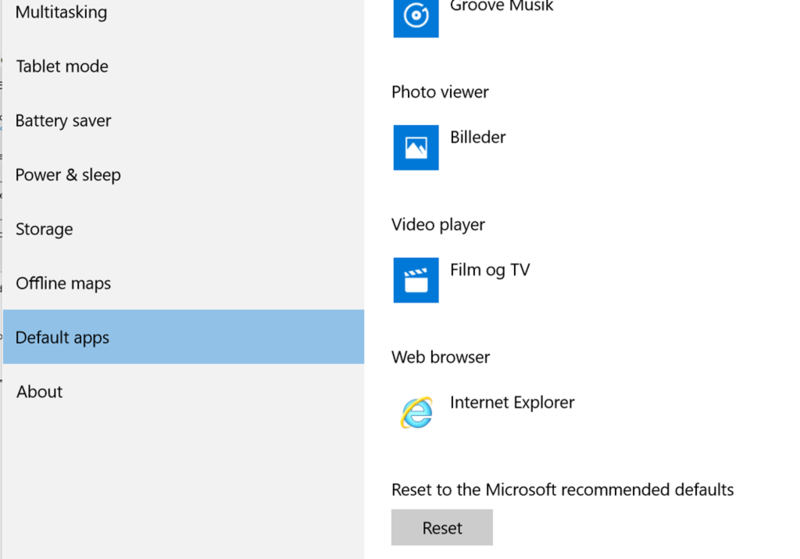 Download the KB3020369 here. 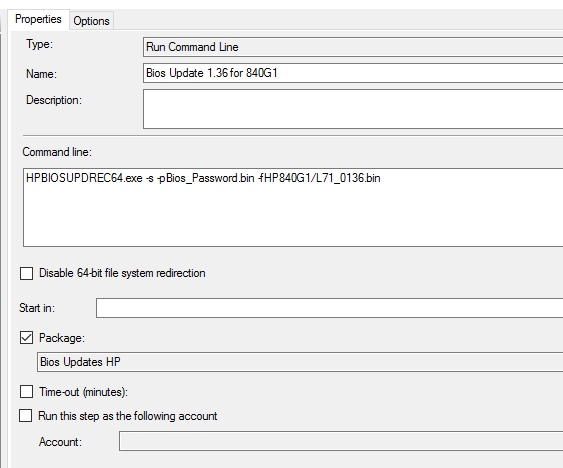 In this blog post I will show you how you can update the bios on HP computers in OSD. The “Bios_Password” is the password for your bios if you have created one. 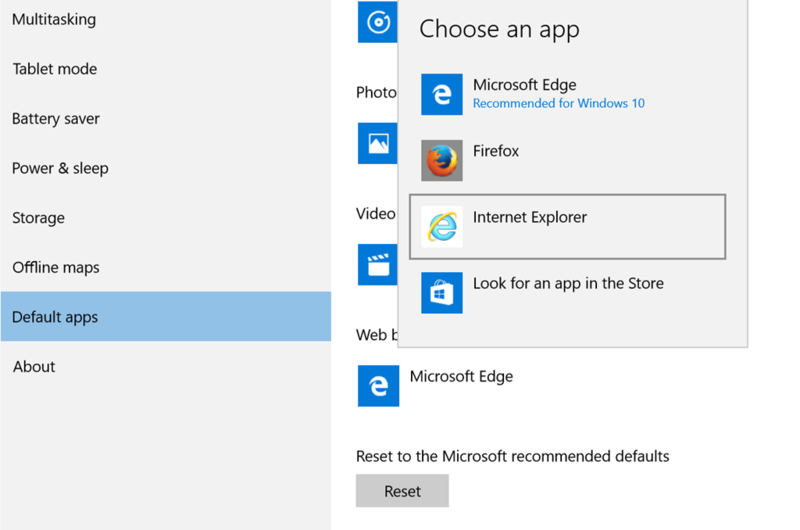 You can install application dynamically with AD groups and create role based installations. Thanks to Jörgen Nilsson for the inspiration. 1. 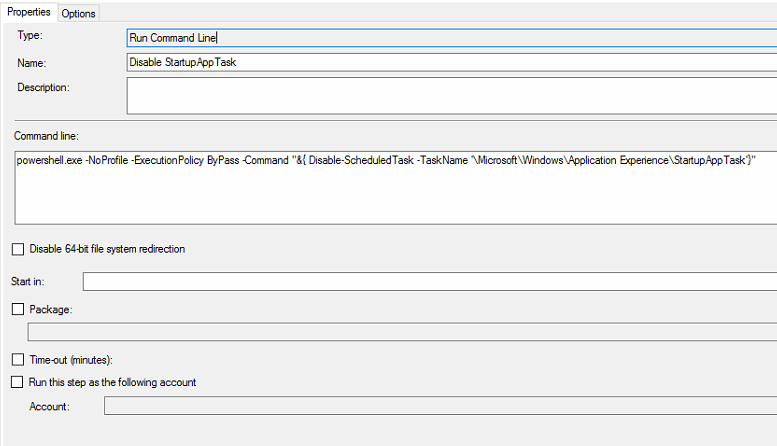 Download Get-AppGroups.ps1 and put in a SCCM package. 2. Create an AD security group with A. prefix and .I suffix. Ex: “A.Oracle Sun Java 8 Update 91.I”. 3. 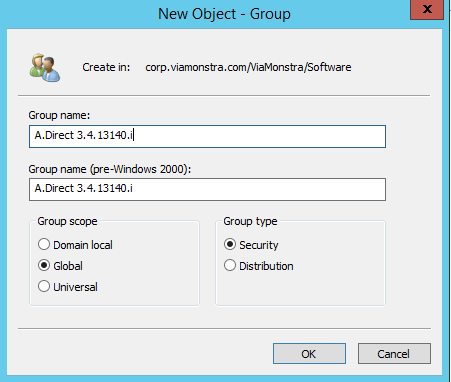 Add the application name from SCCM in the description of the AD group that you created in step 2. 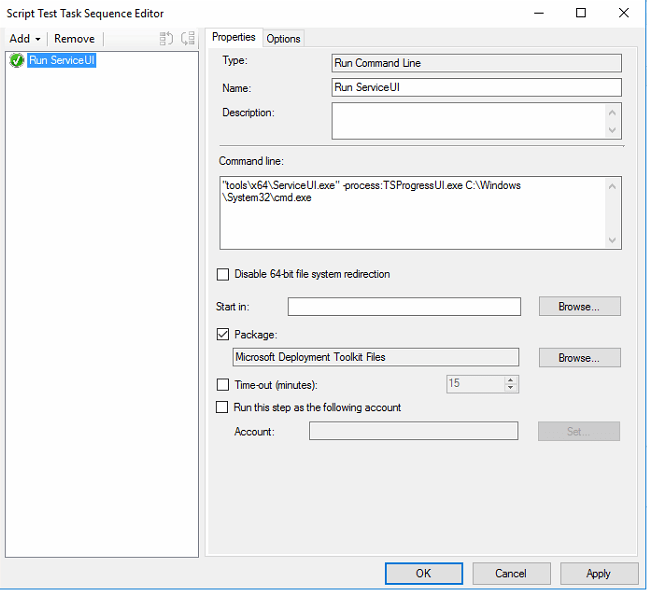 There is a very easy way to test task sequence variables without doing a full OS deployment. You can use “ServiceUI.exe” witch is located in the MDT toolkit package under “Tools\x64\” and then run it on a Windows machine.